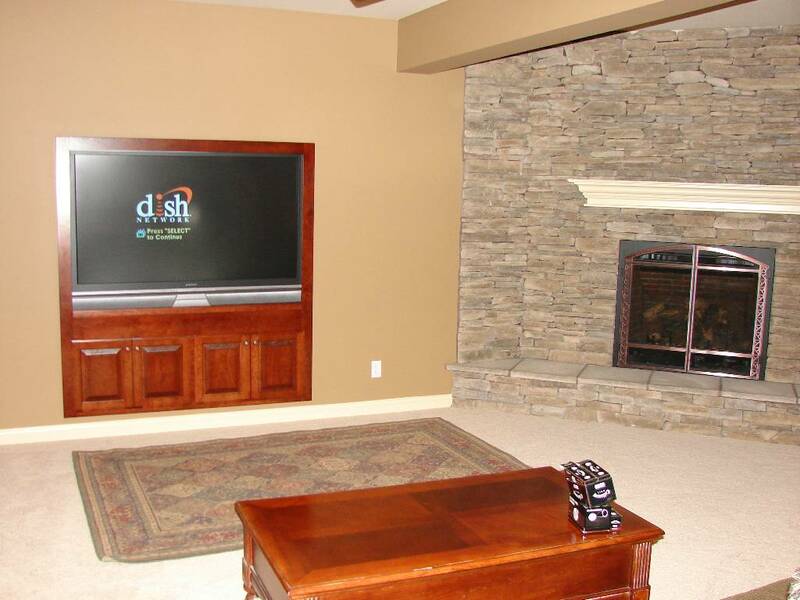 Nowadays, many homes have a lot of electronic media for the entertainment such as television or video game. 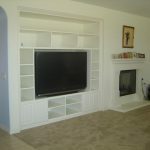 Yet, many of them often find difficulties in arranging it, especially in arranging the wires. 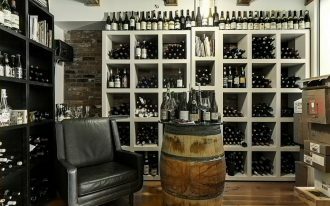 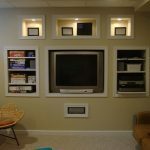 So, what we can do to make it looks well-organized? 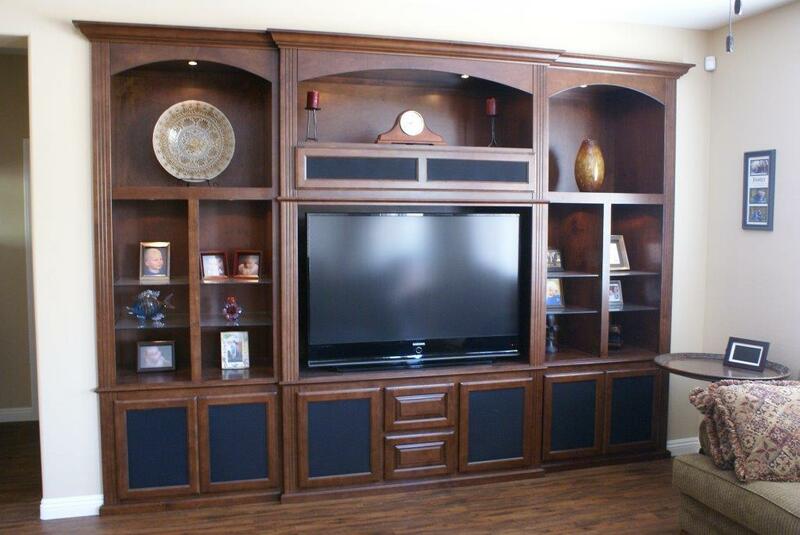 As the solution, you can decorate an in wall entertainment center. 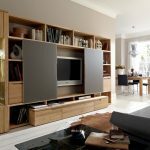 It is a smart solution as this furniture will provide you a lot of space that will ease you in arranging your entertainment stuff such as books, and electronics. 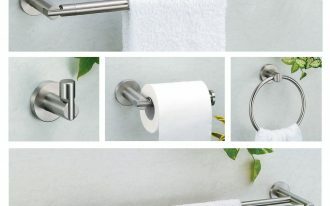 At the end, you will realize that they come to a neat arrangement. 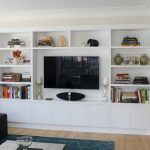 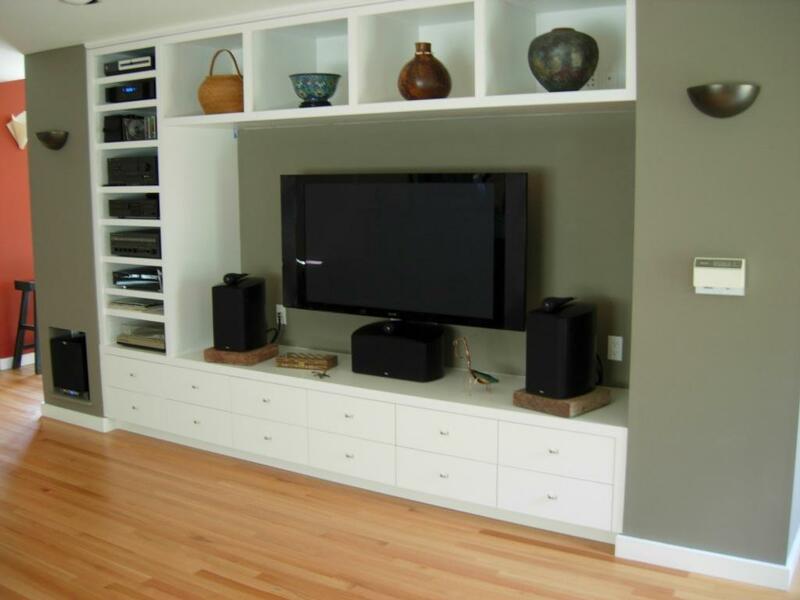 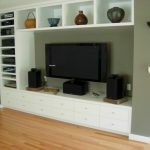 For example, you can take an inspiration from this white in wall entertainment center. 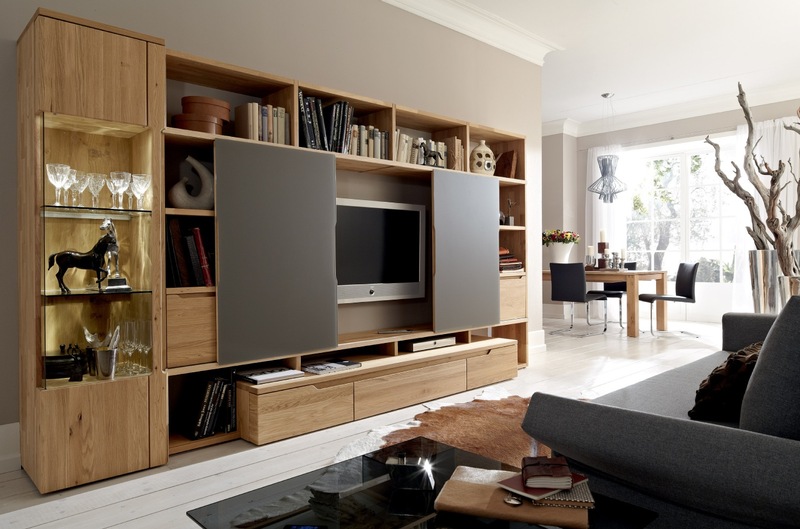 This furniture is suitable for any living room living room style. 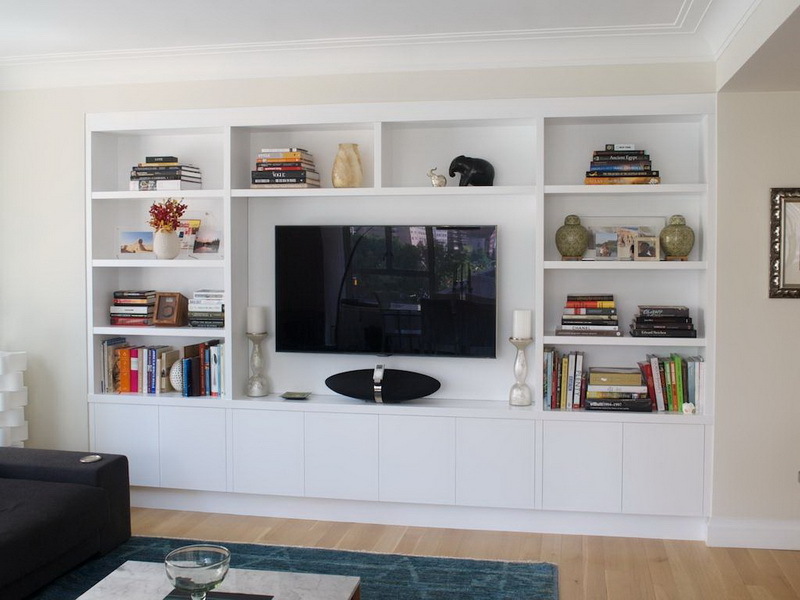 In addition, it is completed with a lot of media storage and book case. 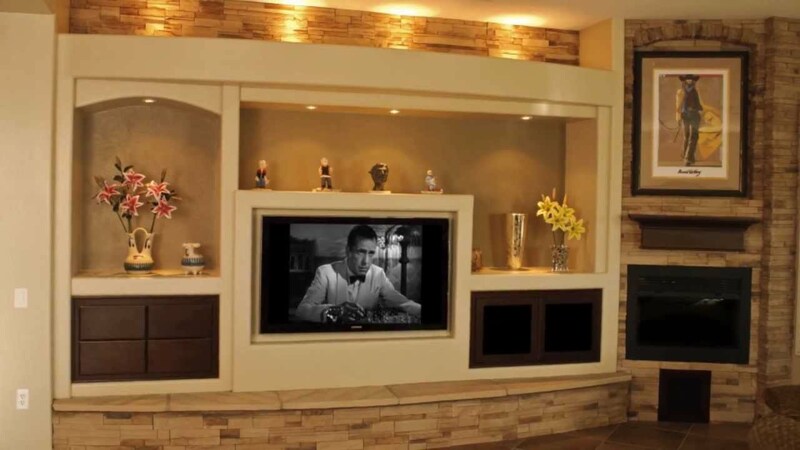 For an additional visualization, you can add some decorative elements such as flower vase and ceramic objects. 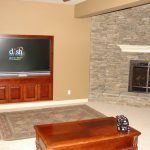 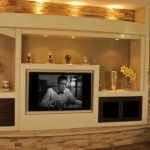 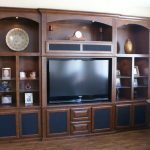 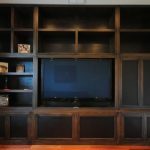 Then, if you just have a tiny space in your wall, you can build a smaller in wall entertainment center such as presented in the pictures. 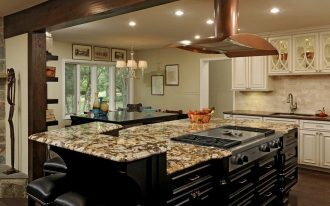 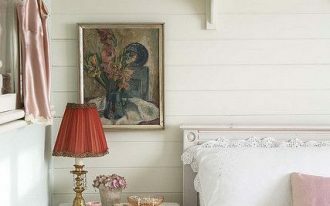 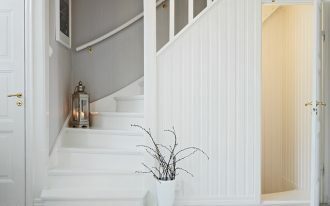 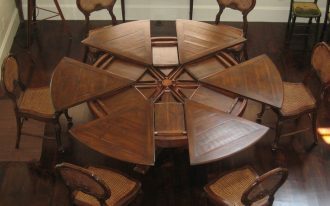 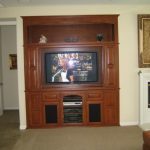 The walnut material is a good choice to create traditional or rustic style. 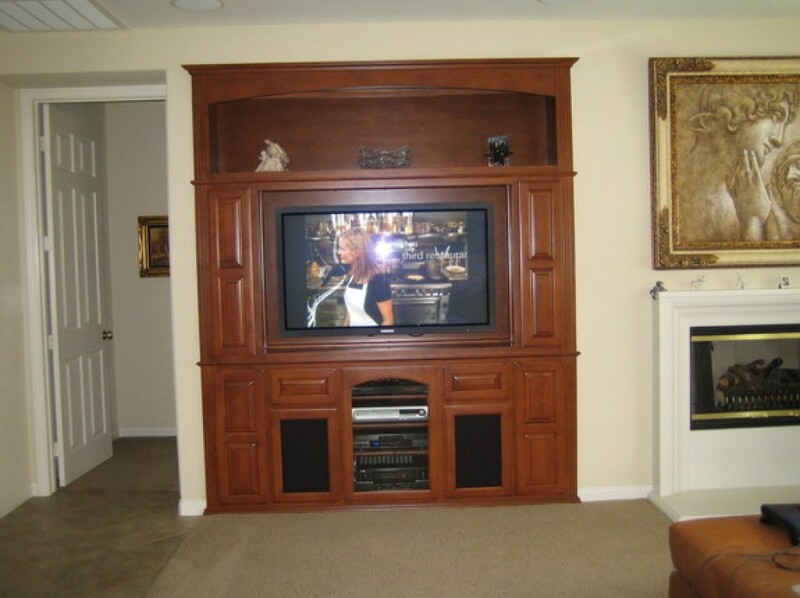 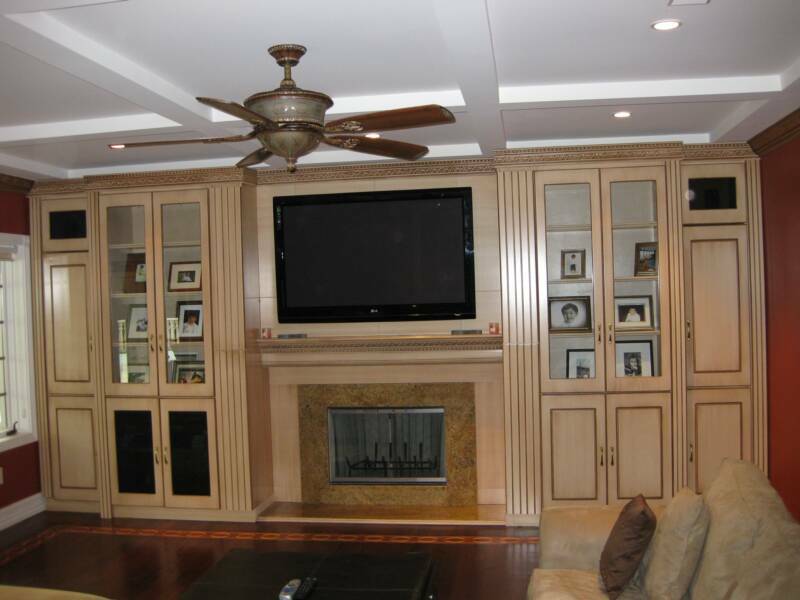 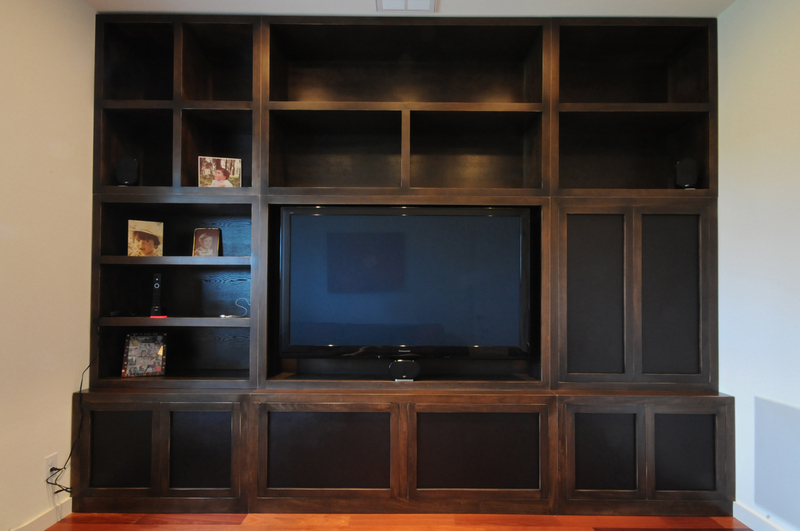 Next, you can choose another wooden in wall entertainment center with light brown finishing. 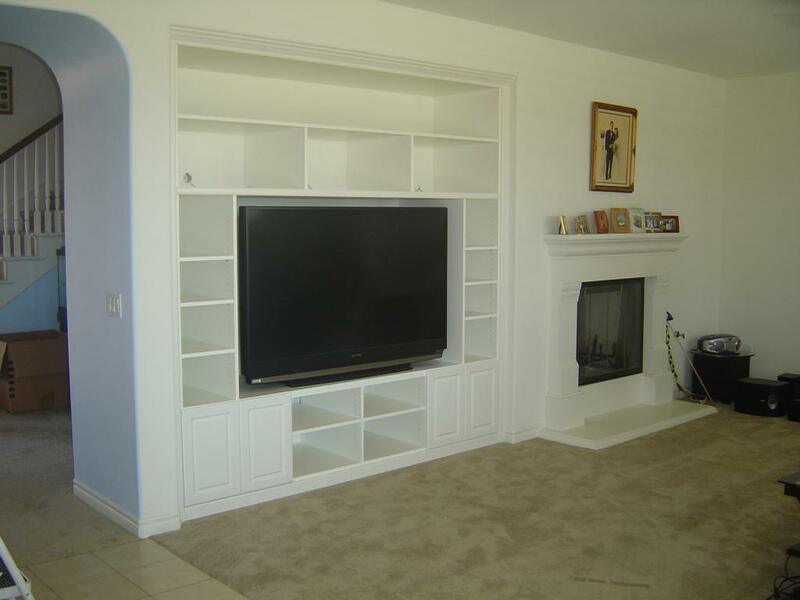 This furniture has a lot of media storage and shelves as well. 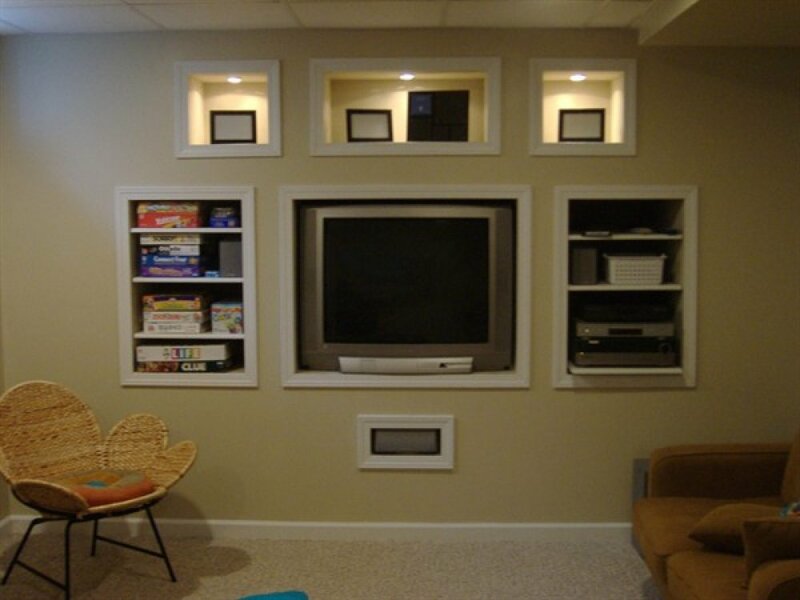 Then, the TV storage is completed with door to prevent it from any dust.